In 1998, VH1 debuted the first annual VH1 Divas concert. 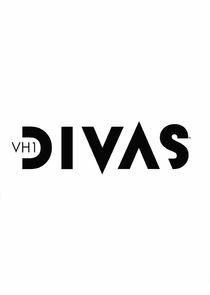 VH1 Divas Live was created to support the channel's Save The Music Foundation and subsequent concerts in the series have also benefited that foundation. The VH1 Divas concerts aired annually from 1998 to 2004. After a five-year hiatus, the series returned in 2009 with a younger-skewed revamp. In 2010 the concert saluted the troops and in 2011 it celebrated soul music, doubling the previous year's ratings. The latest edition, which aired live from the Shrine Auditorium in Los Angeles on December 16, 2012, celebrated dance music and paid tribute to Whitney Houston and Donna Summer. The show will be coming back on December 5, 2016 at the Kings Theatre in Brooklyn, New York and will have a holiday theme.